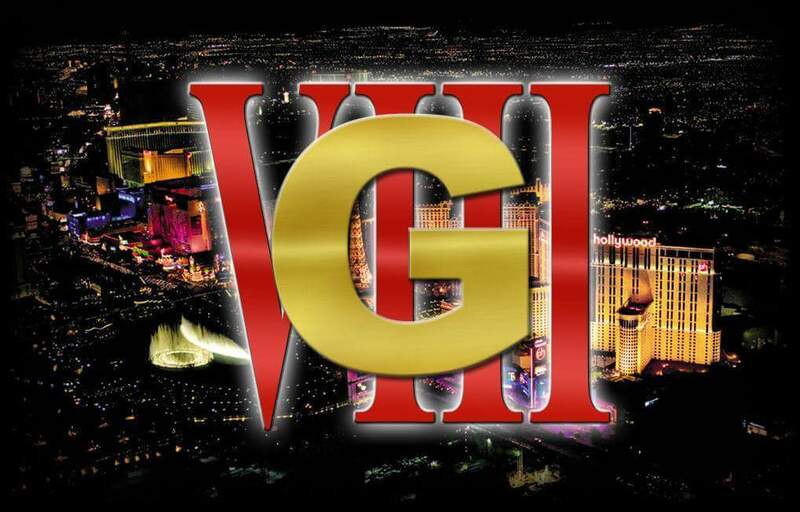 We are headed to the Usual Suspect Network Gathering in Vegas. This Friday and Saturday the place to be is in the Planet Hollywood conference center. Details for the show can be found at www.usngathering.com. Our table is 15C. We will have beep beep lotteries on both days. The drawings will be at 2:00 on Friday and 1:00 on Saturday. We are also offering random lottos for everything else. There will be 50 tickets given each day for the beep beep lottos. So be sure to stop by the table early as the tickets go fast. 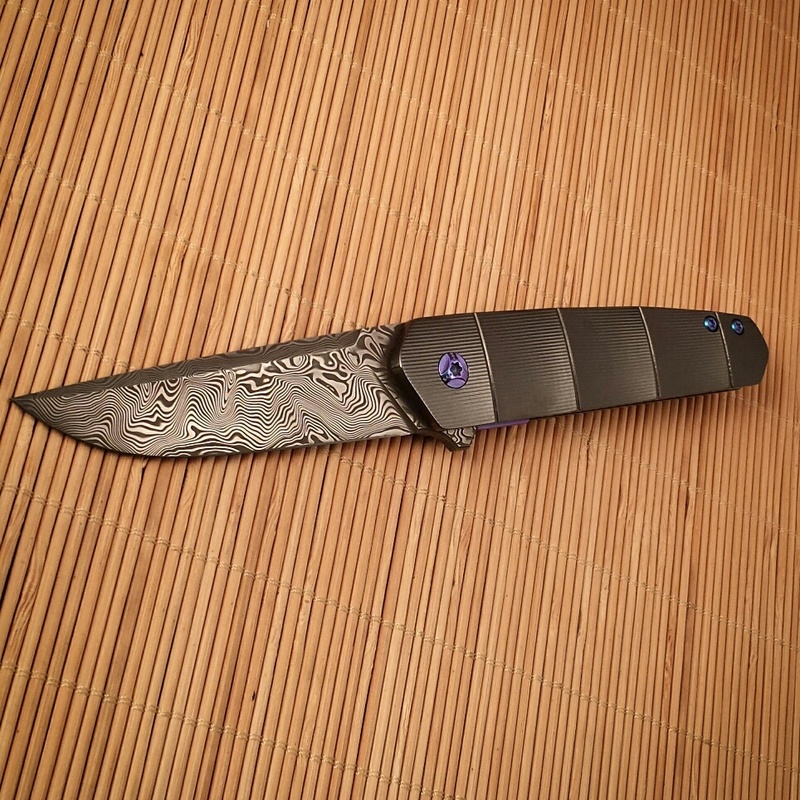 The Open Bid knife is a Vector V2 with Damasteel blade, bamboo carved Zirc frame, Mokuti back spacer, and blue anodized hardware. Open bid is open to all, need not be in attendance to bid. Bidding closes on Saturday at 2:00 (PST). If interested in bidding please message me on FB, text me at 575-838-7237, or email to r.s.rogersknives@gmail.com. [caption id="attachment_1214" align="alignnone" width="964"] Open Bid Vector V2[/caption] Looking forward to seeing everyone!